Few rock bands or musicals can sell out a venue like The Nottingham Royal Concert Hall. To have the broad appeal to fill 2500+ seats in 2019 is a remarkable achievement. 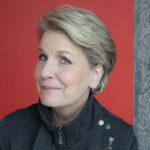 Sandi Toksvig is a rare (legitimate) star who crosses generations and can make such an enormous arena feel like an intimate 70 seater comedy club. She did indeed sell it out! 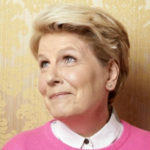 Ms. Toksvig is effortless. Her knowledge is boundlessly inspiring, her wit is infinite and her charm comes over in bucket loads. Her popularity couldn’t be bigger after Bake-Off on 4, QI on 2 and the News Quiz as warm-up to The Archers. Her delivery is cosy (as is the front room set), deliberately warm and is the perfect antidote to the new breed of aggressive comedians endlessly competing for attention on panel shows. Despite the cute designer cardigan, Sandi makes many strong and valuable points throughout – but she does it nicely. 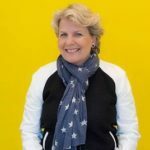 Sandi Toksvig is not trying to outwit – she’s just sharing her thoughts, experiences & opinions – and we are delighted to join her for the ride. 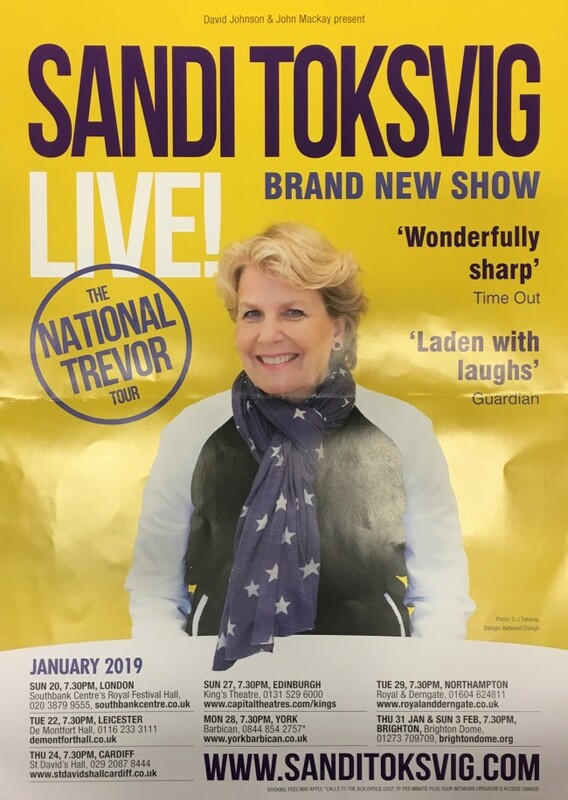 I was thrilled to be invited to see Sandi perform her new stand-up show ‘National Trevor’ last night. The show begins in rousing tone with Beethoven. This set the mood for a night of highbrow word play with the odd nob gag to titillate the more down market – like myself. Sandi has a cheekiness, class and elegance that shines throughout her two hour set. Despite working off notes, you have absolute confidence that nothing can go wrong. She’s a pro and makes you feel that her performance is no more demanding than if you were sat next to her at a dinner party. The show is a mixture of a profound reality check mixed with a pub quiz and QI gems. Sandi does have edge though. She’s not frightened to say what she thinks and challenge the prevalent narcissism of the under 30’s – not to mention their obsession with high-tech telephones. There’s prizes for those who prove themselves worthy. These celebrated souls join Sandi in the Trevor club. This delicious title pays homage to a misheard compliment. As stunningly clever as the host herself. Enjoy an exclusive life story interview where Sandi talks to Alex about her remarkable life and career…. You’ll also have the joy of a Q&A at the end. 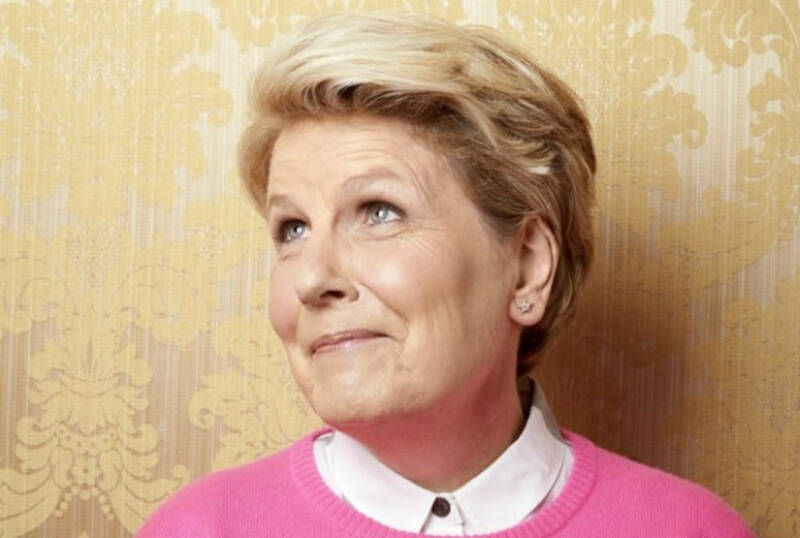 Last night we found out how Ms. Toksvig defines friendship and why she has a rather large lump on her buttock. The relief when the gentleman caller discovered it was only a mic pack. Well, you take your chances! If Sandi is willing to ask the public in Nottingham for their questions…. 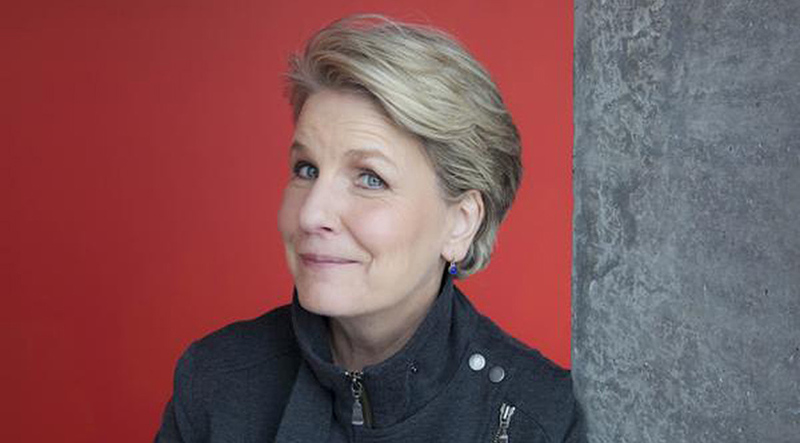 If you get the chance to see Ms. Toksvig live you’re in for a treat. 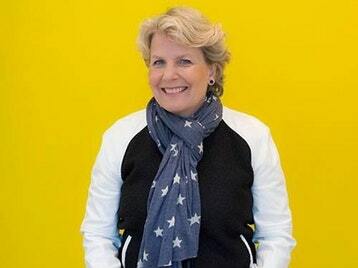 Despite the gag – the only way this show works is that in fact Sandi Toksvig is 100% a national treasure. Review by Alex Belfield for Celebrity Radio 8th Feb 2019.